With locations in Laguna Niguel, Ladera Ranch and Rancho Santa Margarita, Pure Pilates is your wellness sanctuary. From our bamboo flooring to our shoji screens, our tranquil environment welcomes all ages, shapes and sizes, with options that work for your needs and skill level. Whether you’re looking for affordable group reformer classes, private sessions or physical therapy, we have what your mind and body needs. Intimidated by Pilates? Don’t be. At Pure Pilates, we welcome all shapes, sizes and skill levels – and our instructors know how to make you feel at home. Our group reformer classes are offered seven days a week, and there’s one for every fitness level. While our sessions are centered around the Pilates reformer, they also incorporate exercises using the mat, jumpboard, box, magic circle, stability ball, hand weights and therabands. Want to feel longer and leaner (who doesn’t?)? This well-rounded workout focuses on strengthening the entire body – especially the core – with exercises that emphasize coordination, balance and flexibility. Near Jerry Dogs, and Montessori school. Great workout, I would say it’s ok for beginners although I was struggling. Excited to get better. The best Pilates workout I’ve ever had! Michelle continues to be an amazing instructor and I will continue to go to her classes whenever possible! The instructor Michelle was phenomenal. 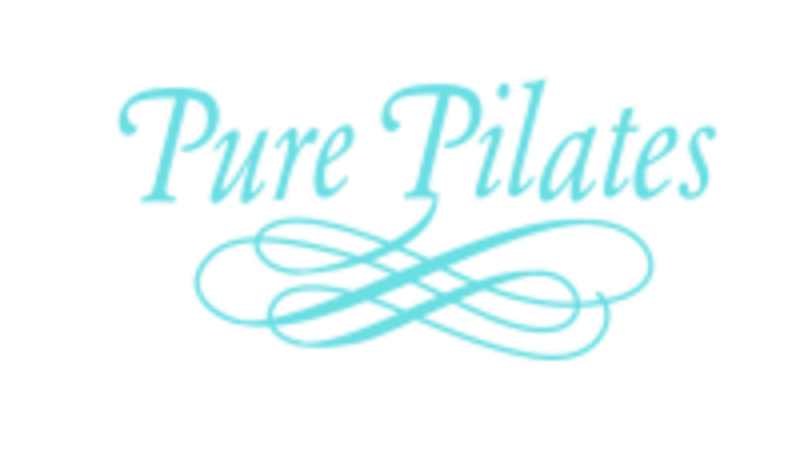 She provided me with great modifications and I appreciated her detailed instructions since I am pretty new to Pilates. I will definitely seek out classes that she is instructing in the future! Great class! My abs are rarely sore the day after I do classes on the classical reformer, (rather than megaformer) but I was feeling good-sore the next day. It was the perfect level of challenging but not too hard. Really liked the instructor ! She had great energy !